No matter how you want to Rock Your Ride, we've got a workout for you. This ride has something for everyone with a rocking mix of strength, endurance, challenges, hills, and drills. We transform the studio into the perfect place to revive and restore by turning off the lights and you will have a powerful good time. 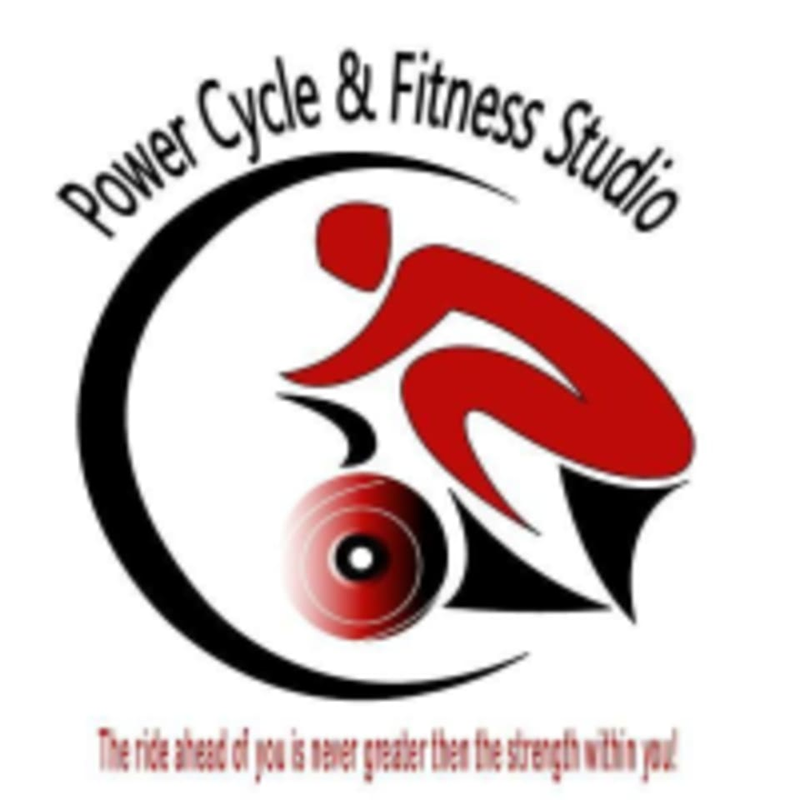 There are no upcoming “CYCLE WITH SHAWNDA” classes on this day. It was great! Would definitely recommend!